Are you struggling to make ends meet every month? 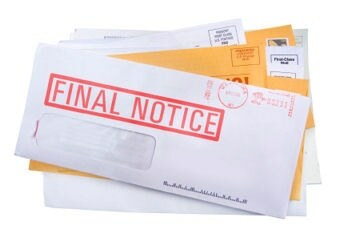 Are you tired of creditors calling you, even harassing you? At the Law Offices of Jason S. Newcombe, we help good people who have fallen on hard times. We can help you file for and successfully complete the bankruptcy process. If you are struggling with a mountain of debt and need a way out, our experienced Bellevue, WA bankruptcy lawyers are ready to help you get a fresh financial start. When you work with us, we'll let you know all of your rights and options. We'll give you the facts about your case and work toward the best possible outcome–whether that is just getting rid of your debt, saving your home, or stopping your car's repossession. We'll walk you through the bankruptcy process and answer your questions every step of the way. From the initial bankruptcy filing to life after bankruptcy, you can count on us to be there for you. You don't have to struggle with debt any longer. We can help you find peace of mind. Find out if bankruptcy is right for you: contact us at our Bellevue office today for a free consultation with one of our experienced and trusted bankruptcy attorneys. To make it easier for you, we offer a free consultation, with no obligation.